Diamond Boutique has teamed up with The Grove to create a very special offer, open to all our customers. All customers that purchase a diamond engagement ring will be entered into a lucky prize draw. 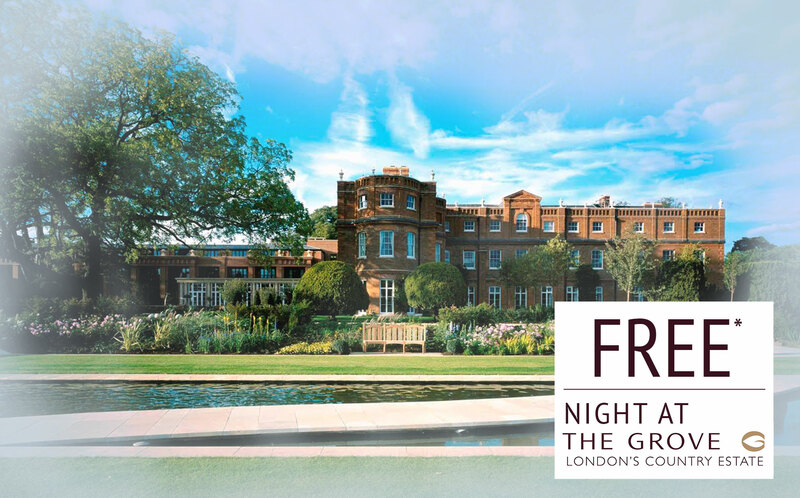 The winners get a FREE night for two at the luxurious London country estate, the perfect location to propose and celebrate! So if you’re planning to make the perfect proposal, don’t miss out, this offer is only valid until 24th November. Click HERE to browse our diamond engagement rings range.